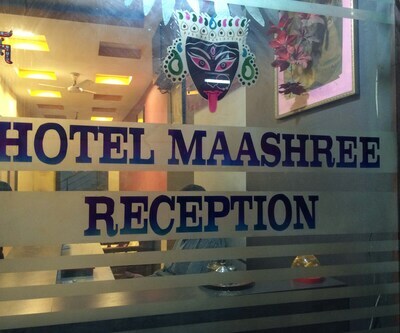 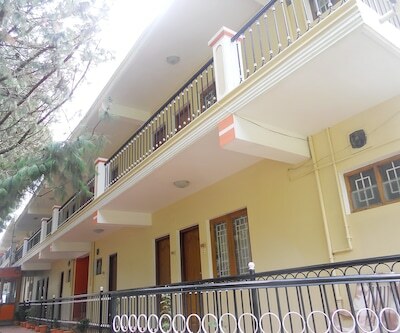 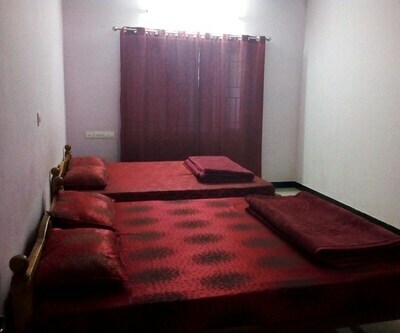 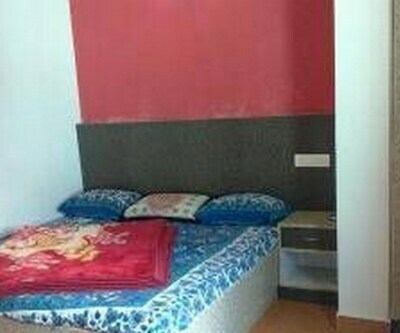 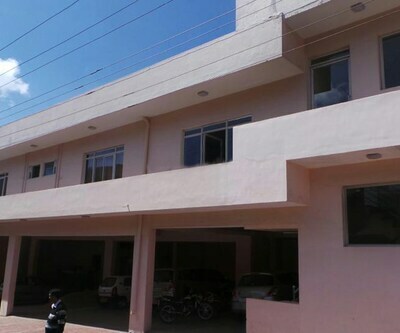 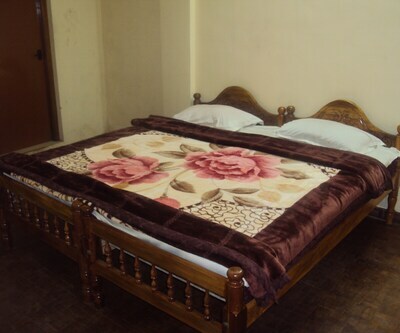 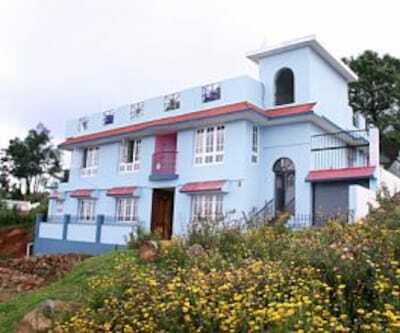 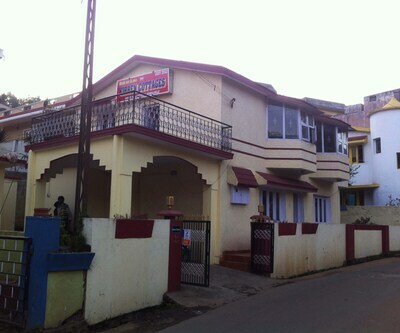 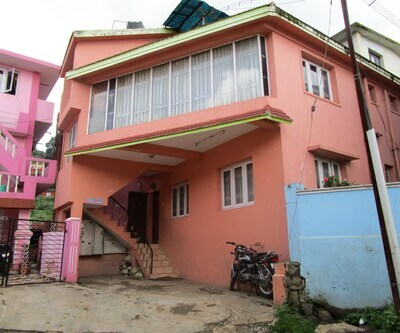 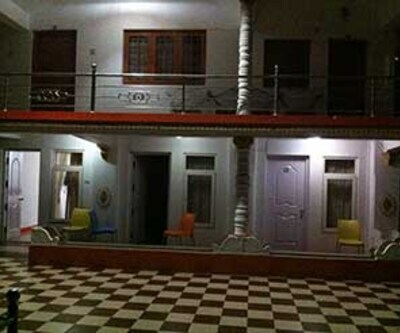 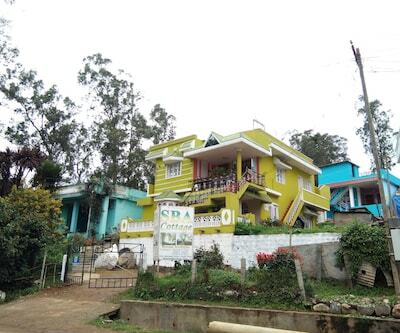 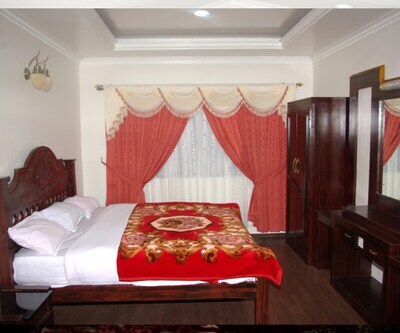 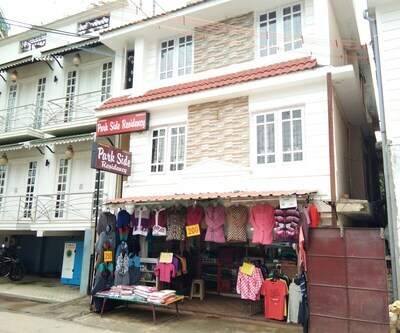 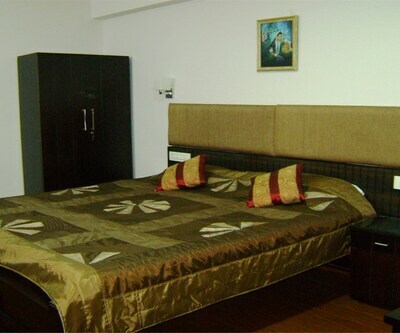 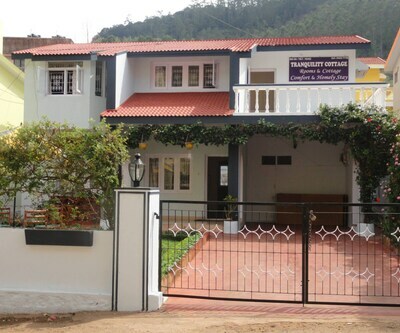 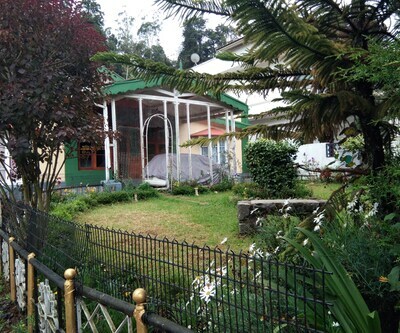 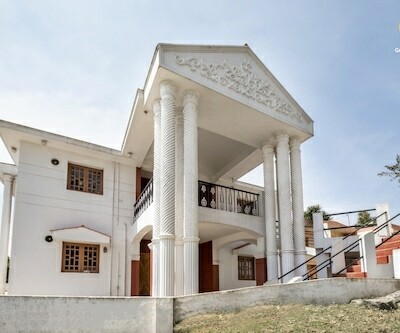 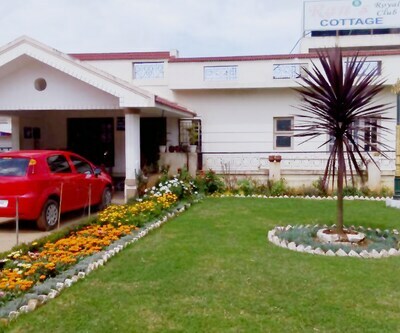 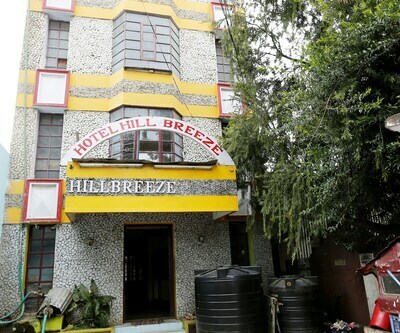 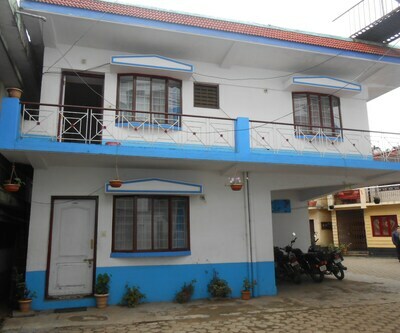 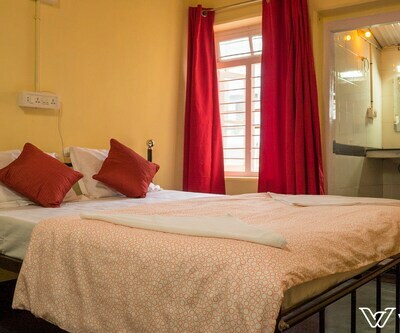 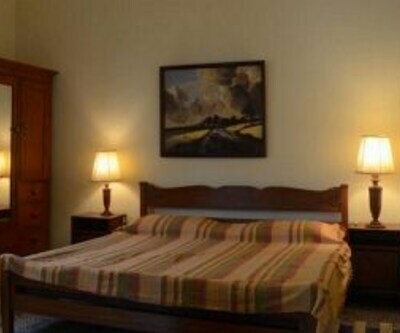 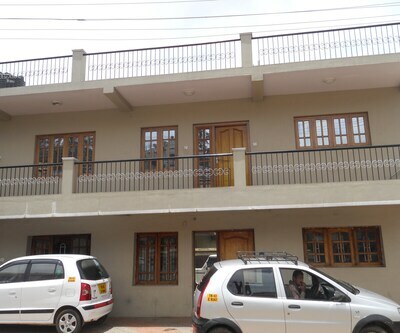 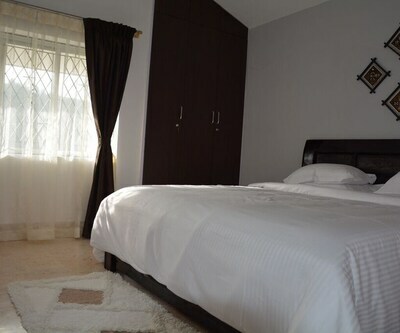 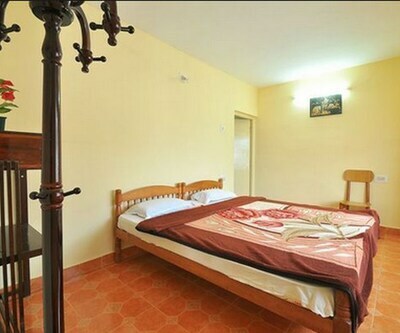 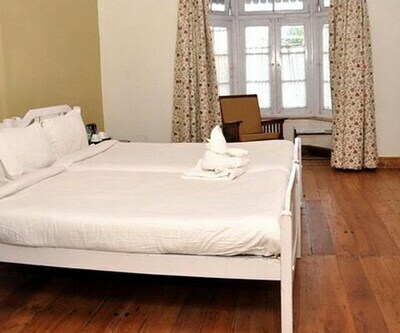 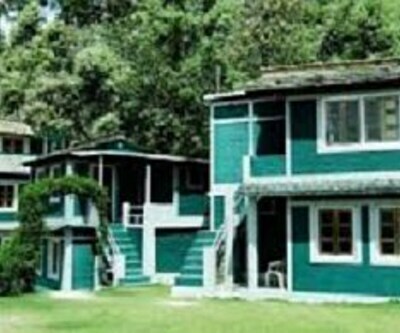 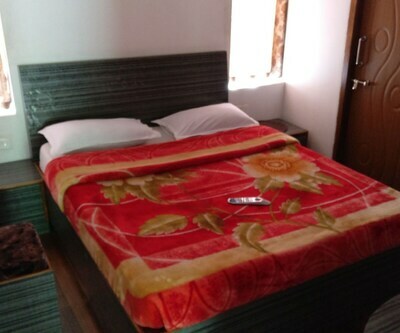 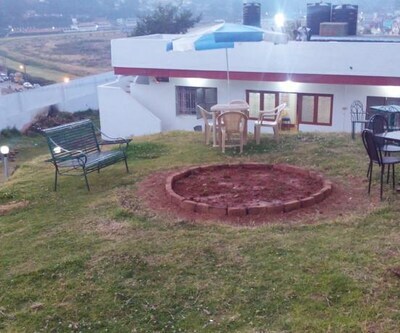 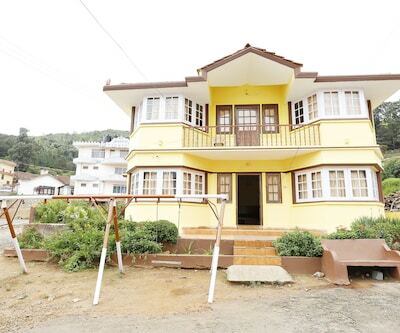 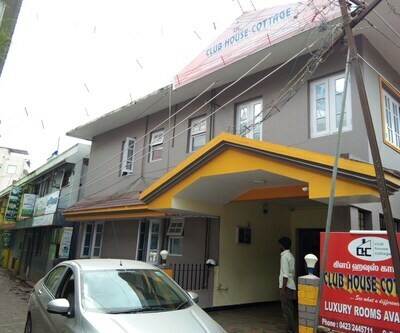 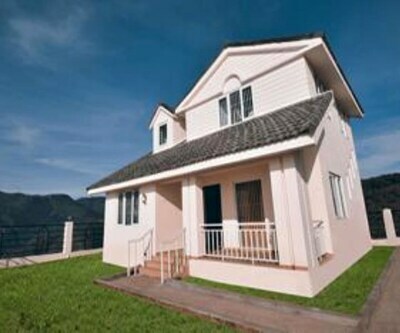 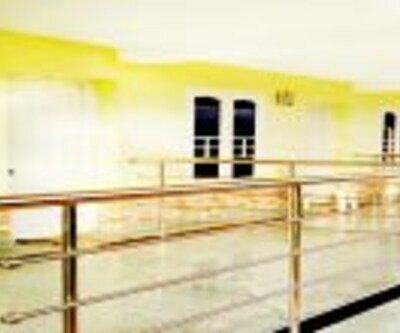 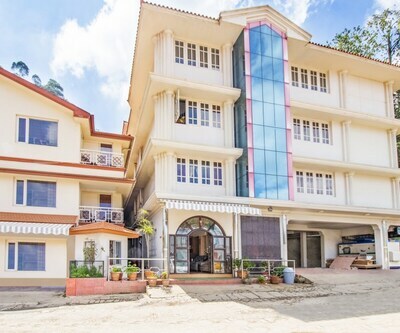 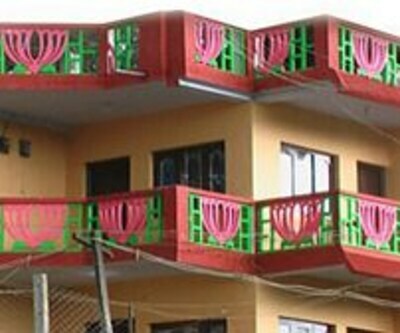 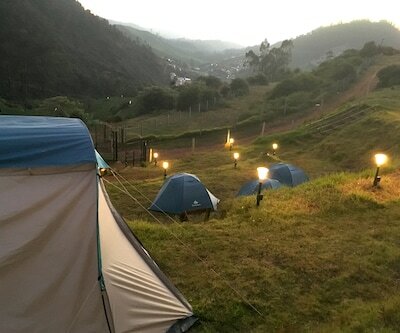 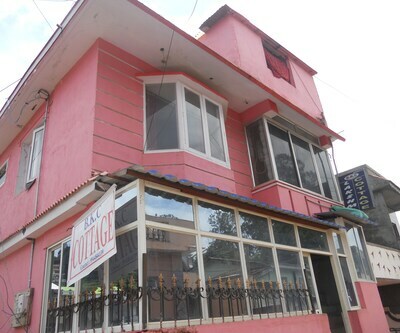 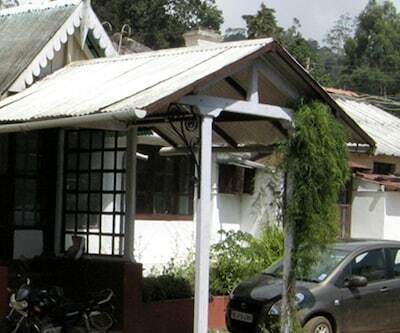 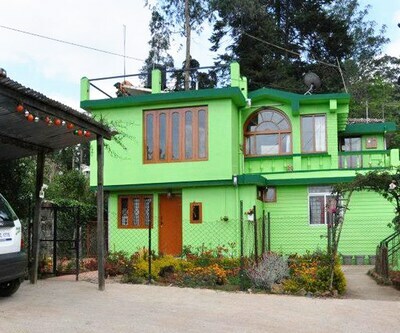 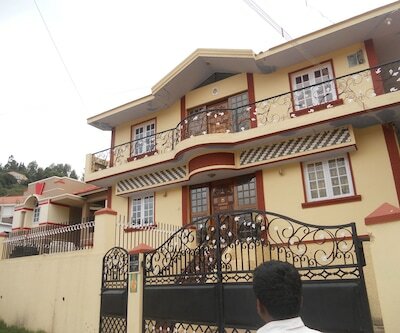 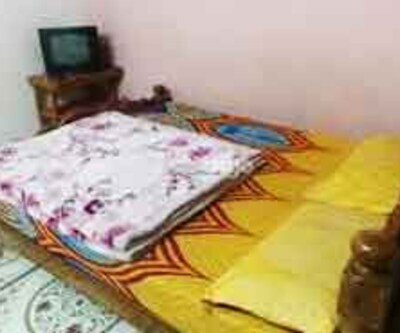 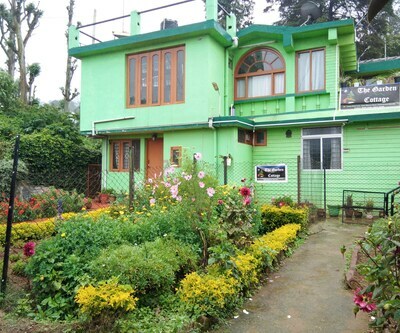 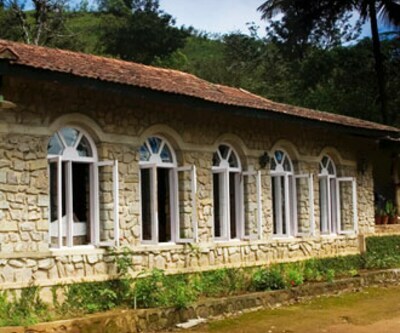 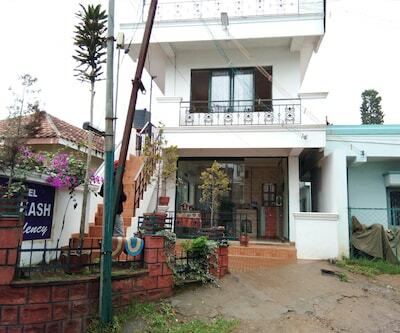 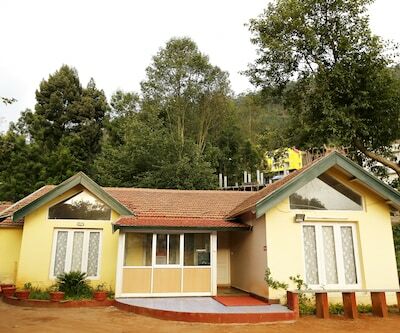 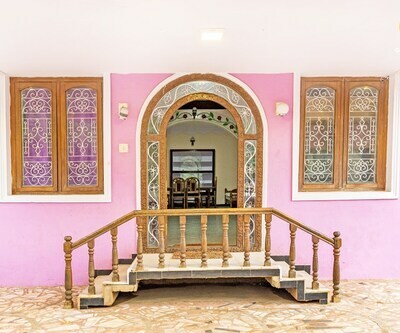 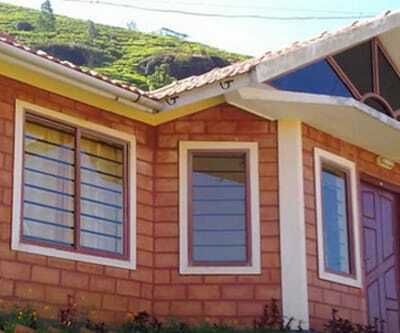 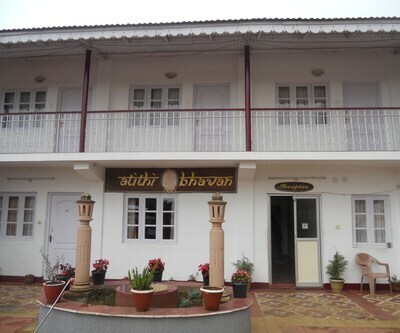 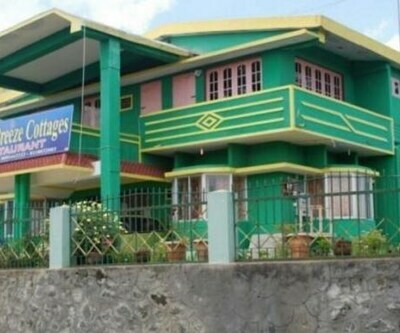 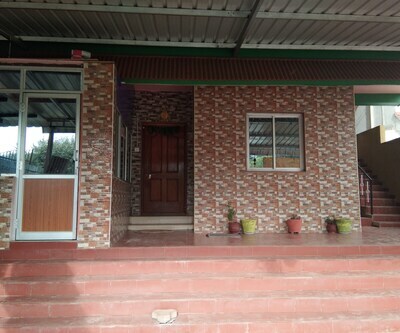 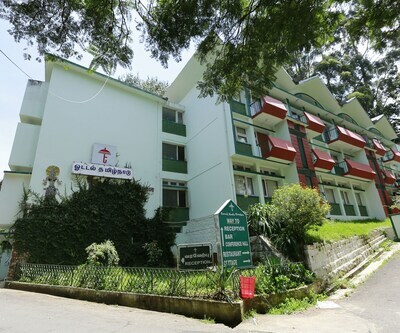 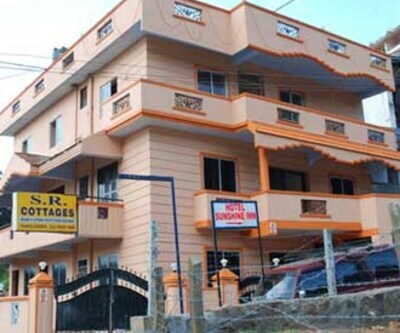 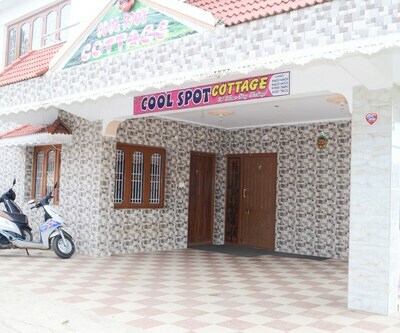 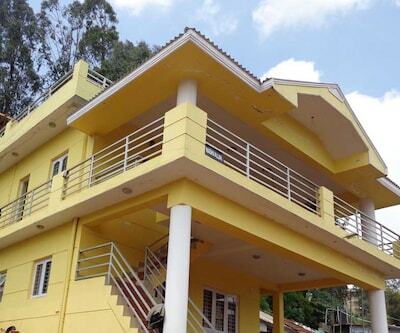 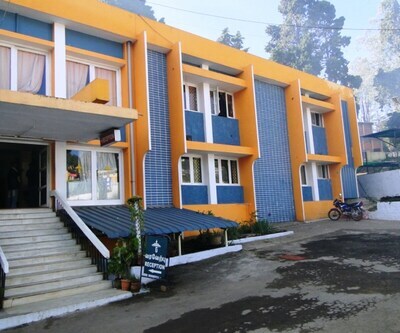 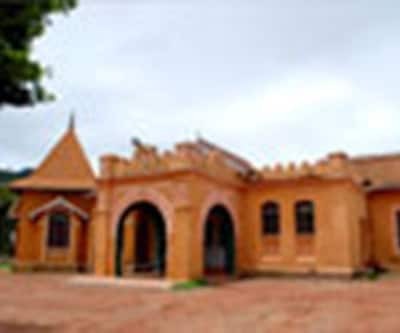 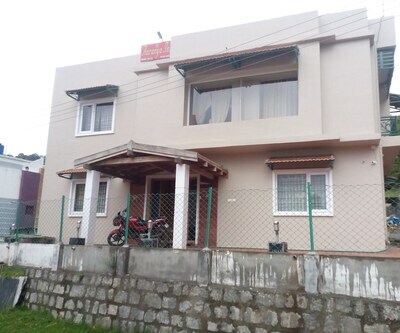 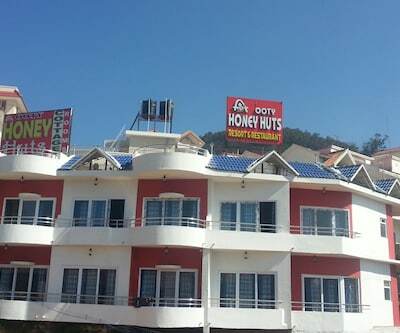 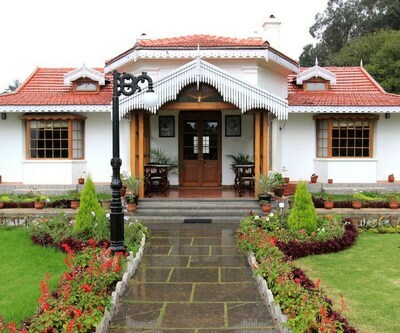 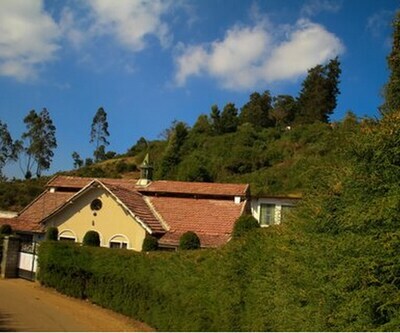 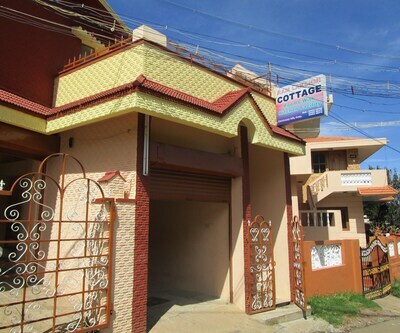 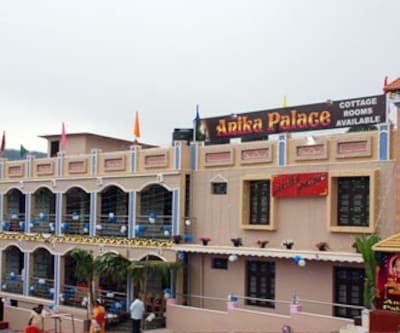 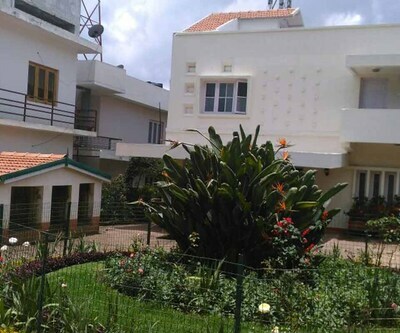 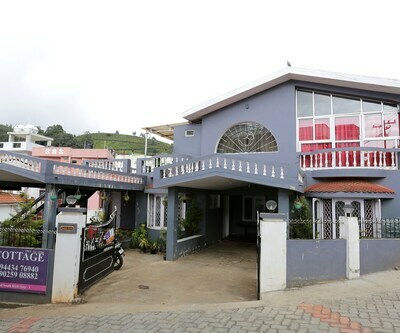 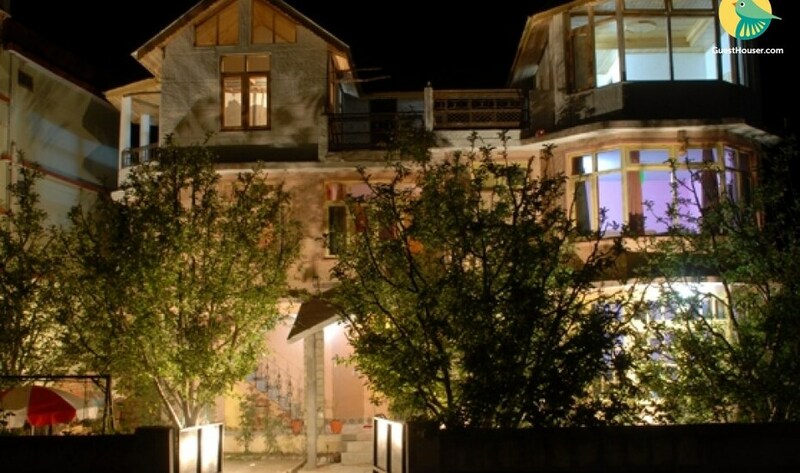 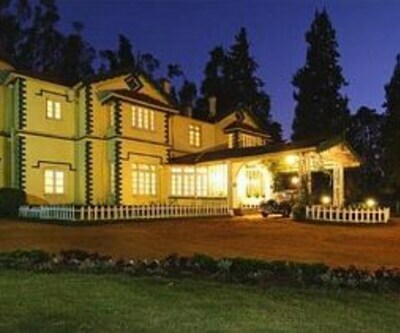 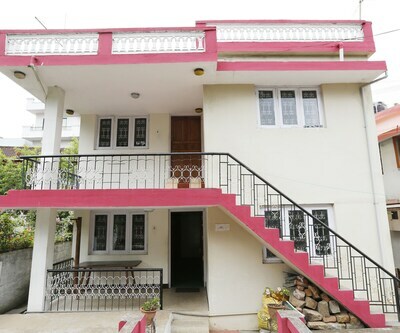 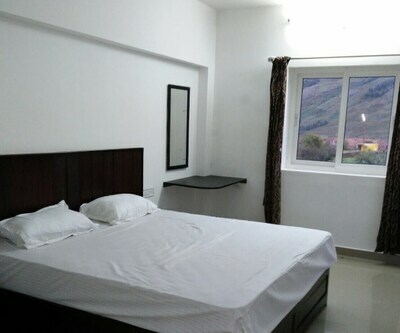 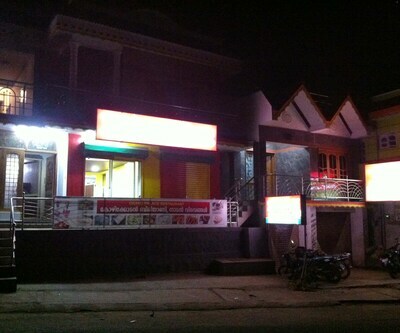 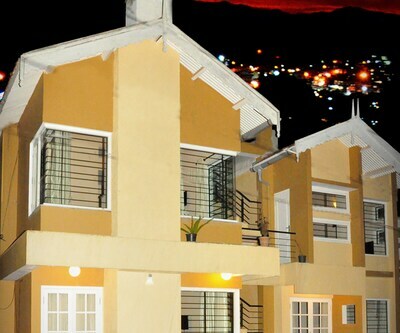 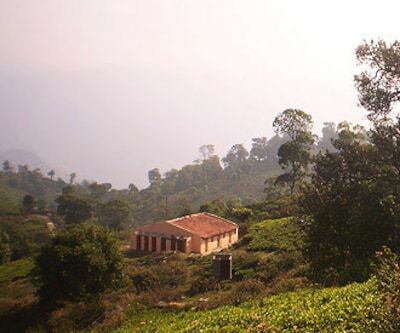 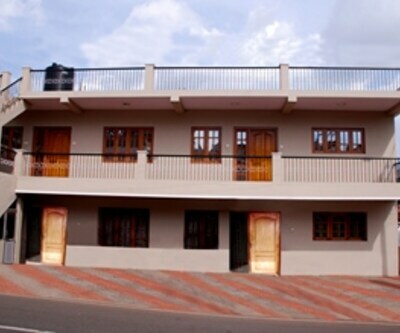 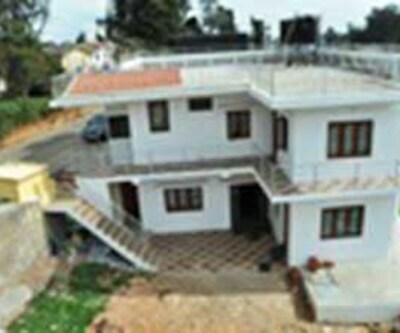 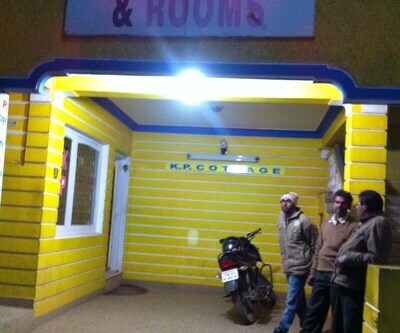 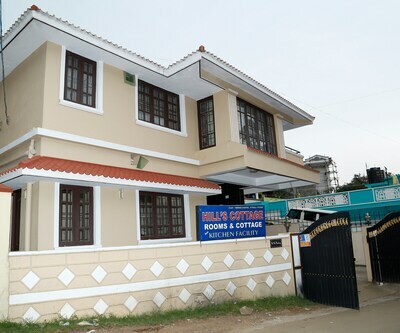 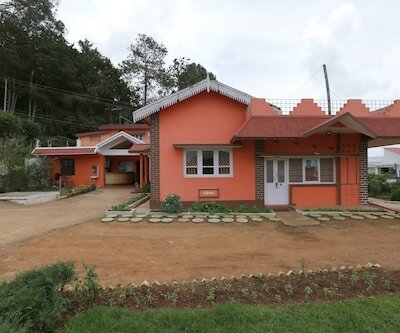 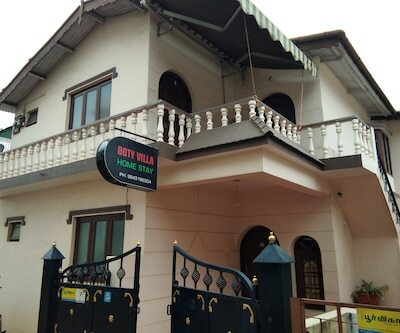 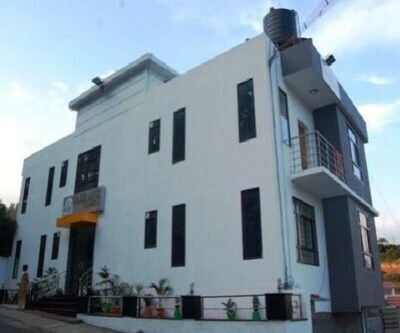 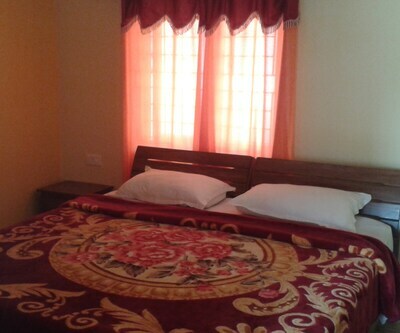 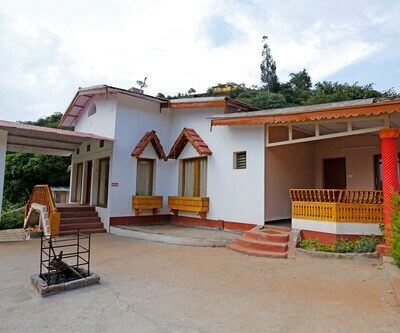 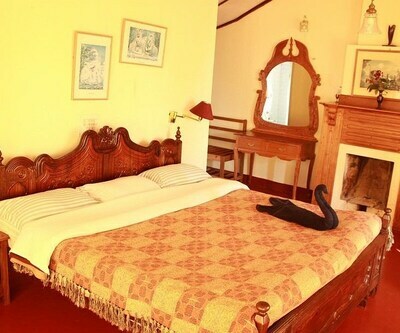 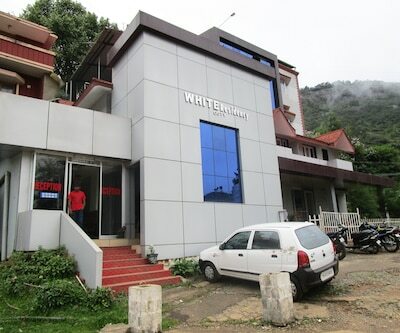 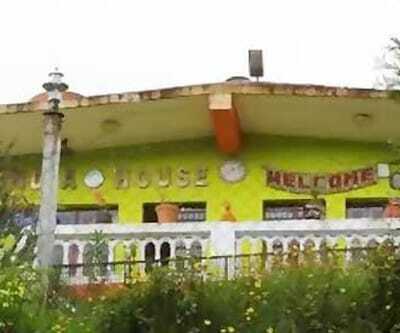 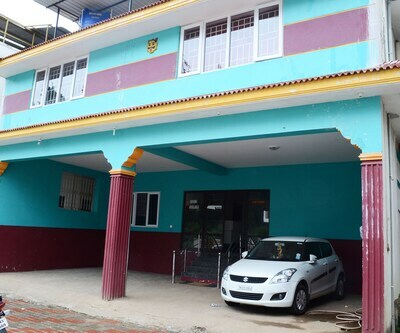 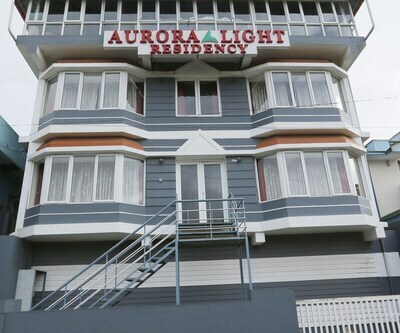 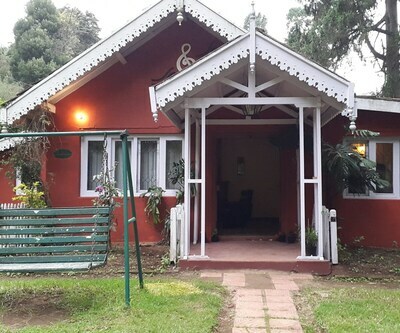 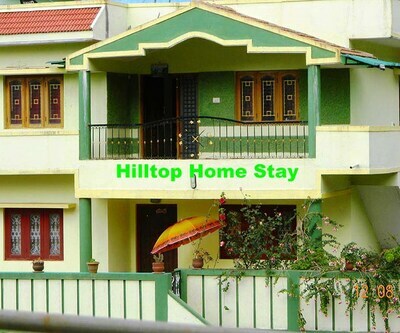 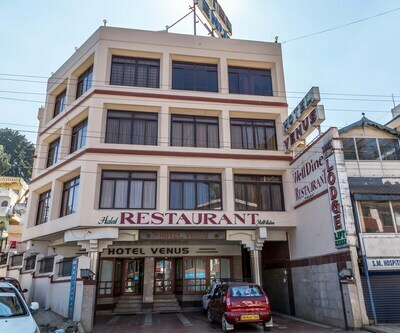 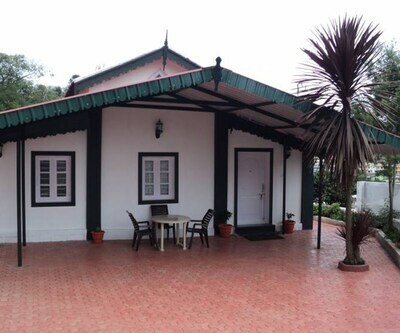 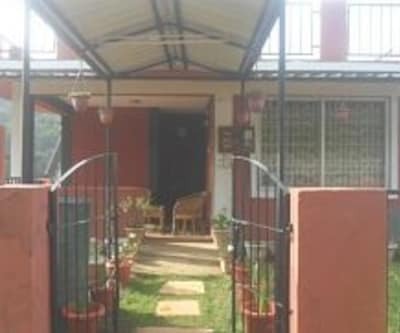 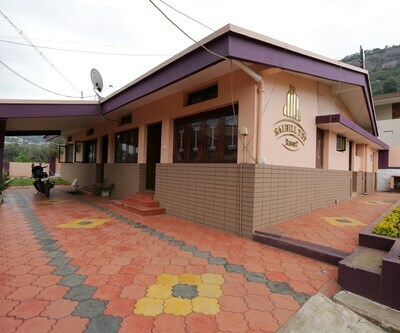 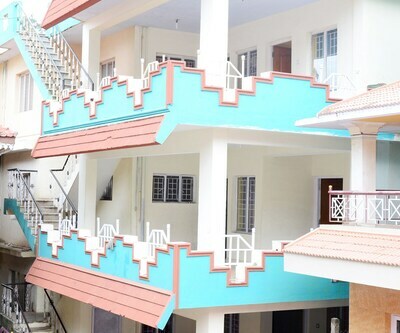 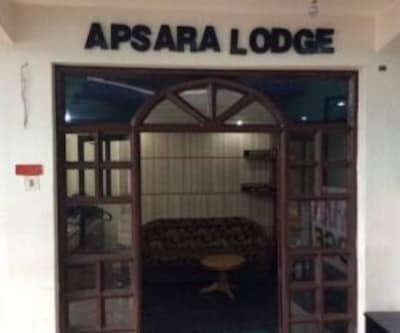 Located at approximately 1 km from the Ooty Lake, Royal King is a budget accommodation in Ooty. 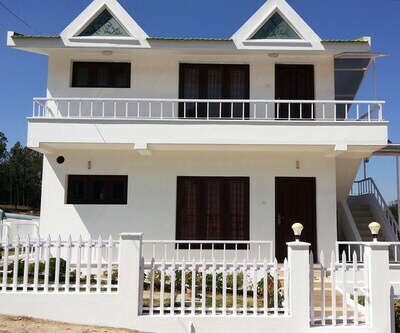 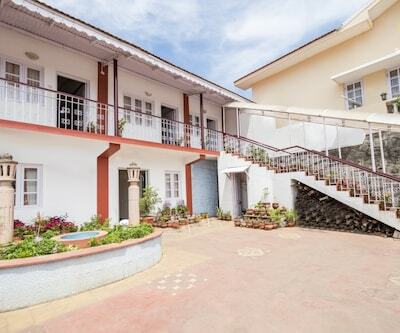 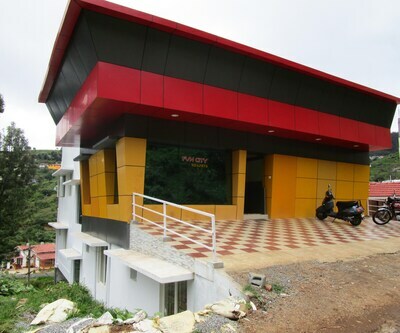 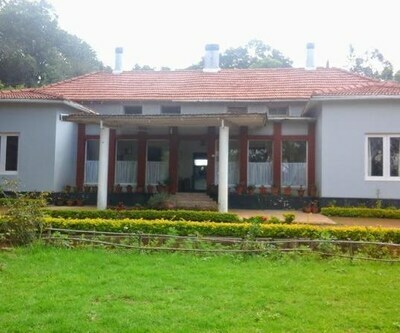 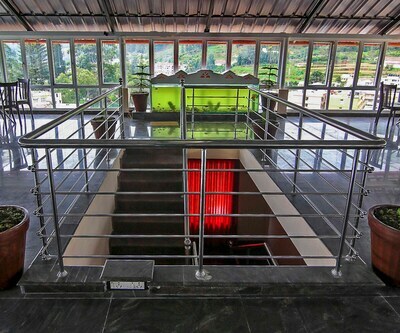 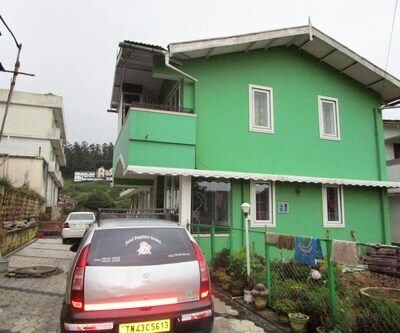 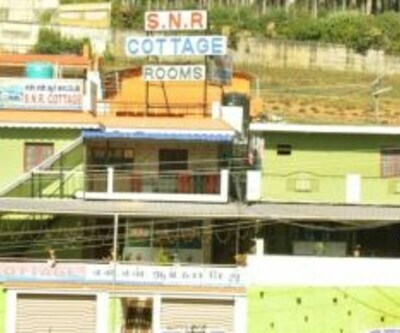 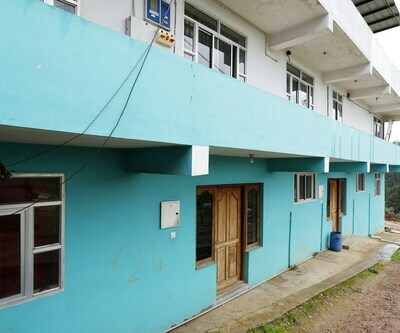 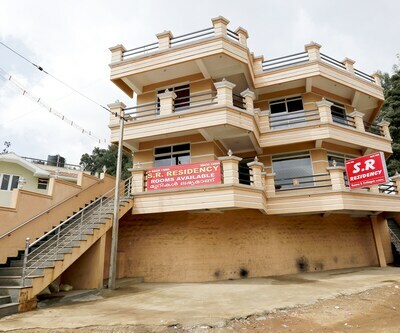 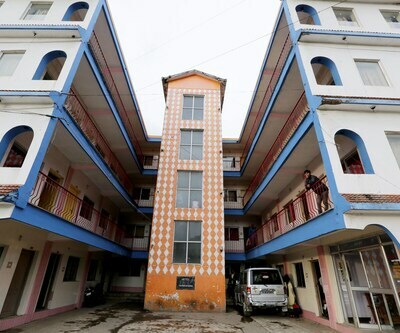 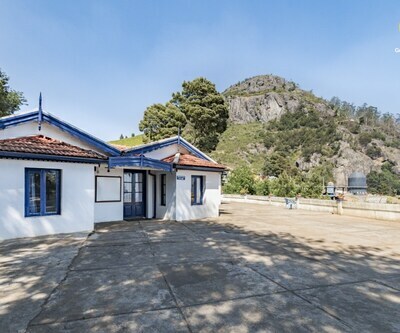 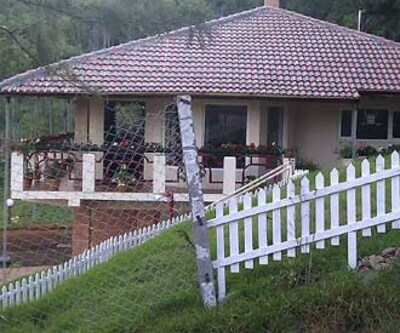 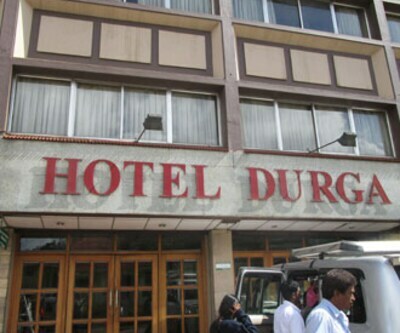 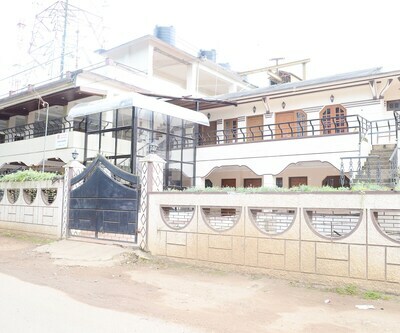 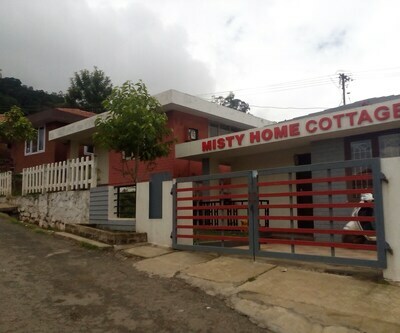 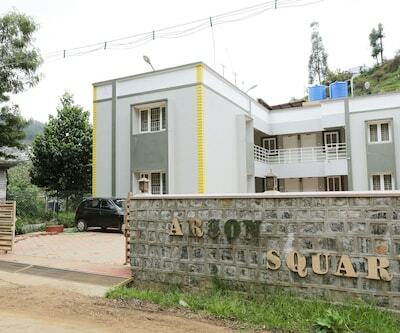 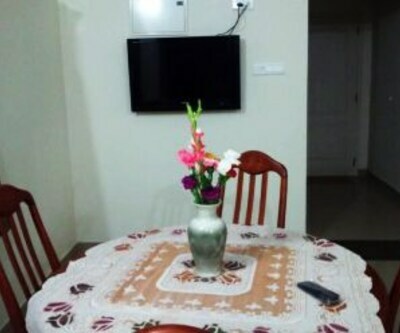 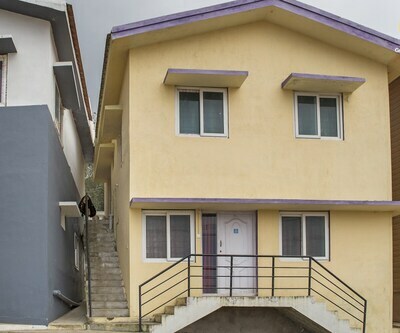 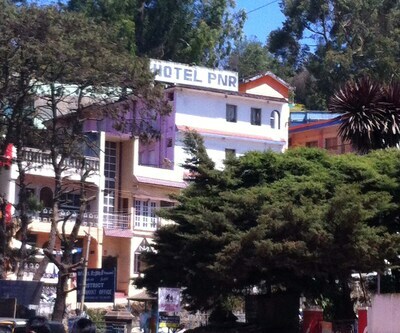 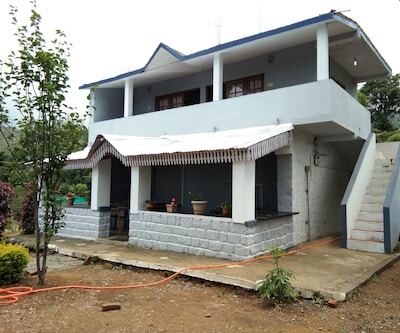 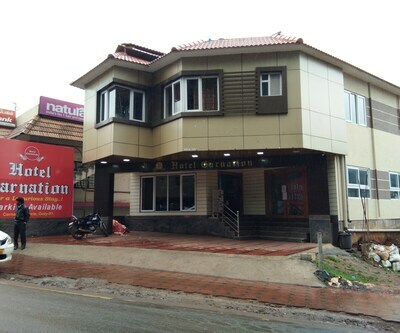 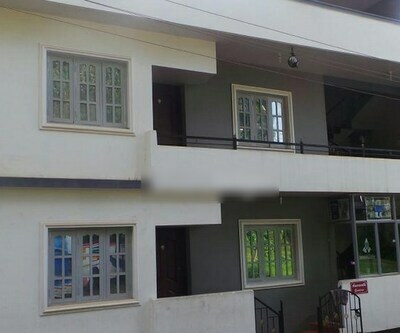 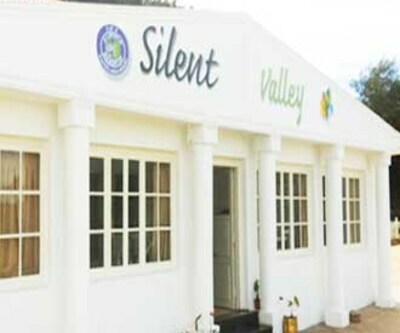 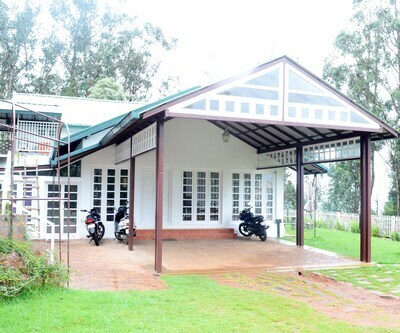 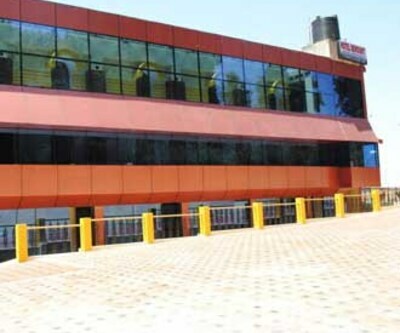 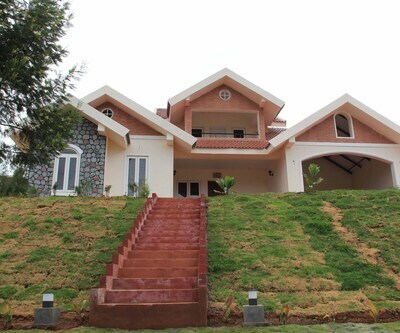 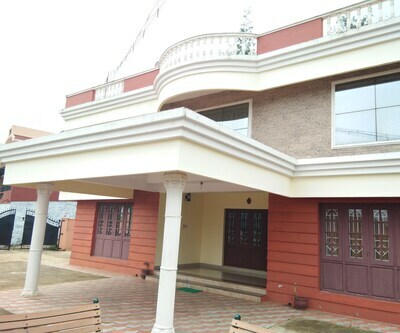 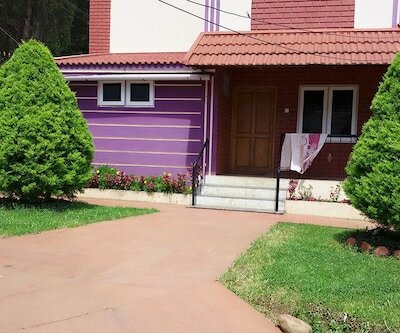 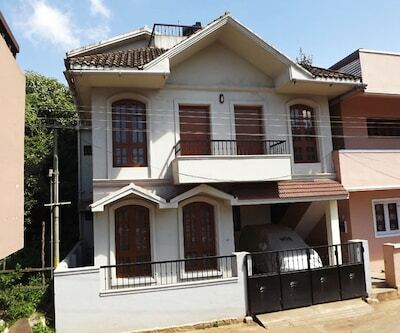 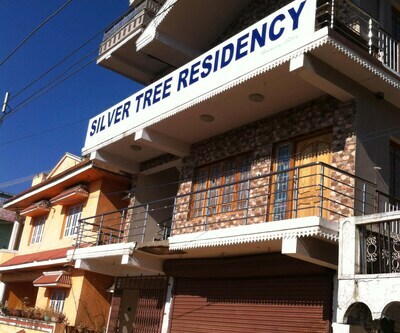 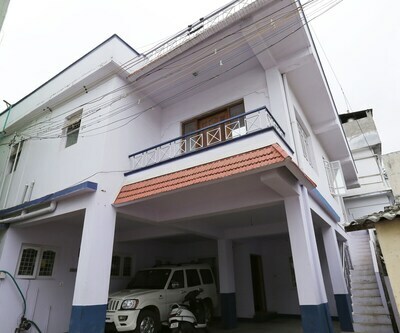 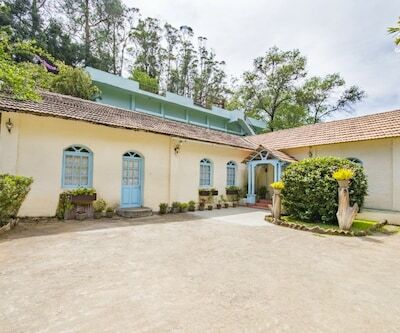 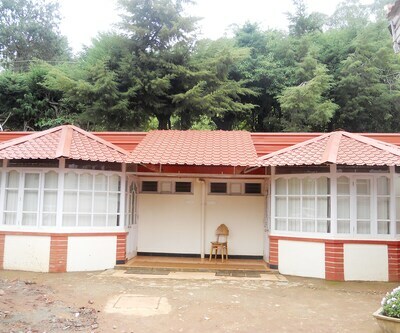 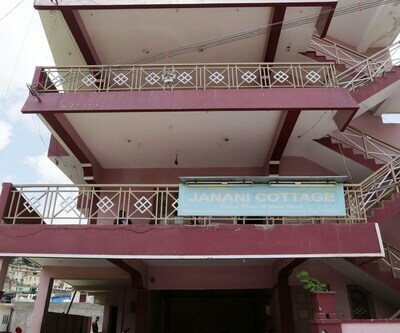 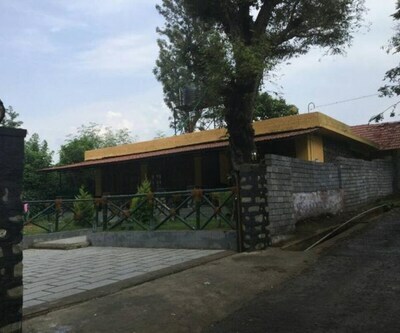 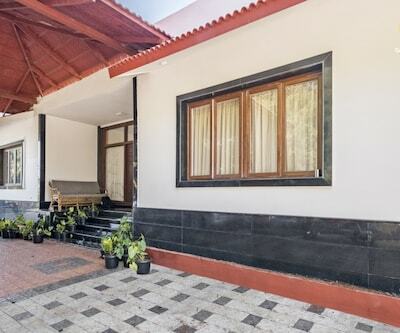 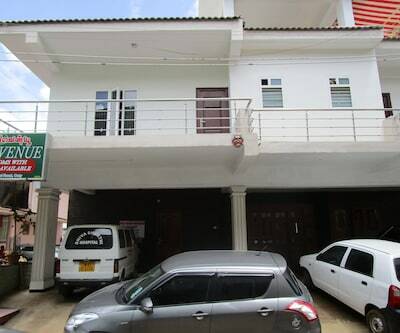 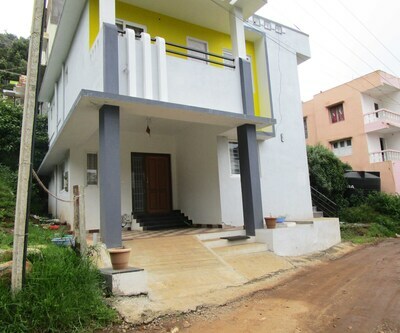 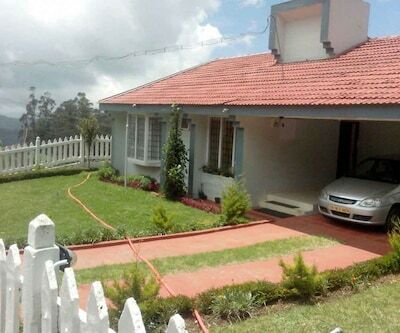 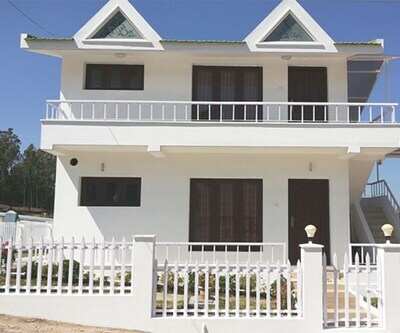 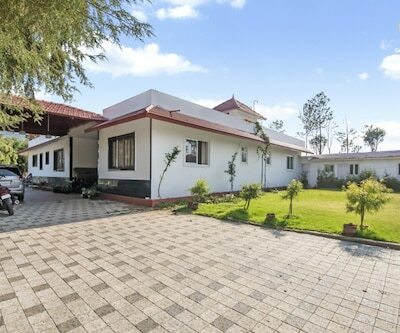 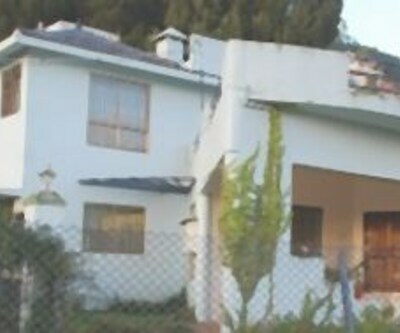 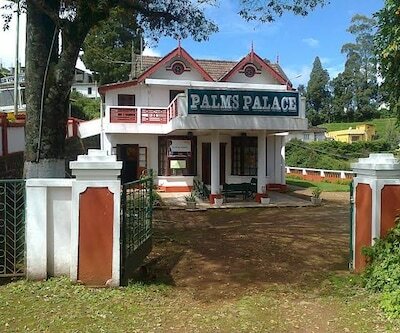 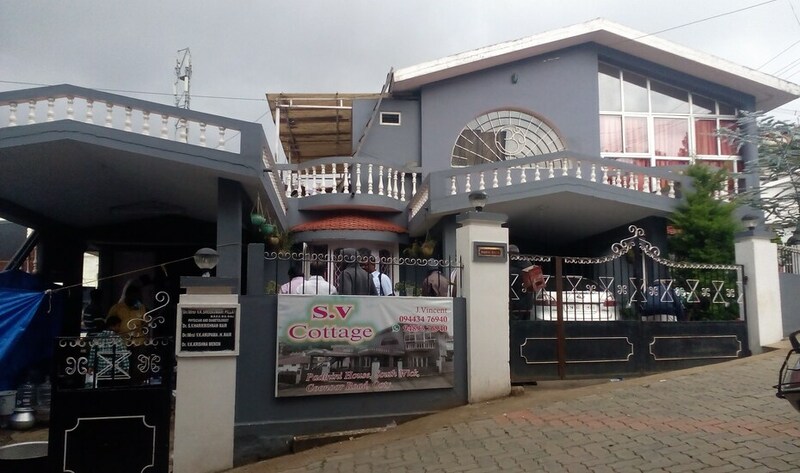 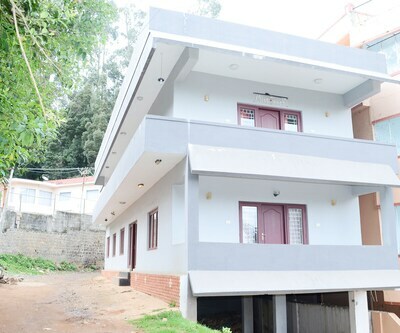 The Ooty Railway Station is at 1 km from this property.This property has rooms equipped with TVs. 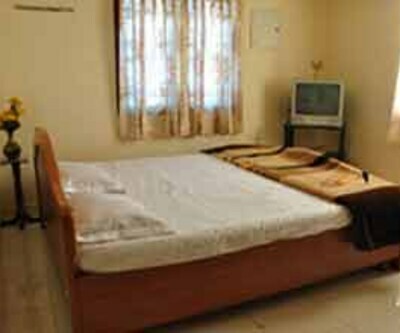 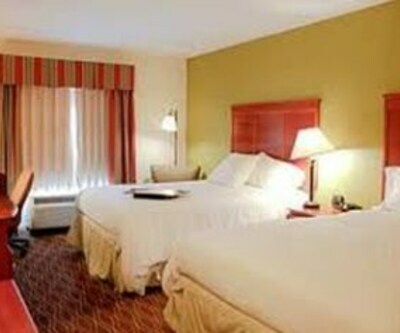 All the rooms have attached bathrooms and hot/cold running water.